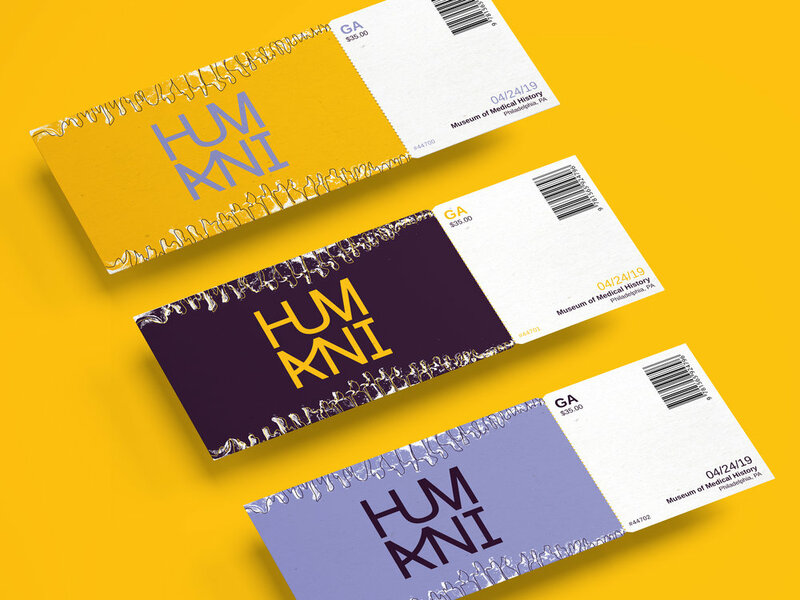 Humani is a contemporary rebrand student project for Philadelphia’s Museum of Medical History. The brand focuses on the body as a form of art, displaying strange medical anomalies from the past in order to shape an extraordinary future. Life’s cyclicity is art in its truest form, offering endless opportunities to experience, understand, and advance.